contain a thixotropic gel that separates the supernatant plasma platelet suspension from the cellular components and permits autologous plasma to gain a strong therapeutic effect. The use of the specialized high-quality vacuum tubes is one of the key factors in ensuring efficacy and safety of the procedure performed with our technology. The tubes distributed by Plasmolifting company allow to obtain high-purity autologous blood plasma with therapeutic properties, significantly increasing treatment efficacy. 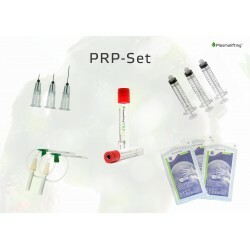 Plasmolifting® DR. RENAT AKHMEROV® blood serum is an injection method for the local stimulation of regenerative tissue processes. This anti-aging PRP cream promotes cell renewal, nourishes and moisturises the skin, prevents skin aging and combats skin inflammation. 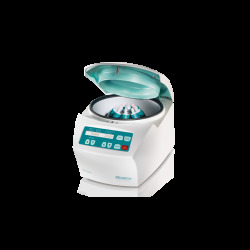 The EBA 2OO/CE from Hettich is a practical centrifuge for low sample volumes. 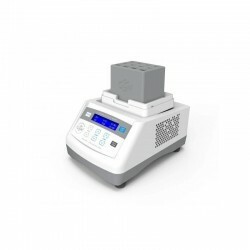 The small standard centrifuge is equipped with an 8-fold angle rotor for holding tubes up to a volume of 15 ml. The centrifuge is very suitable for the application of our Plasmolifting® DR. RENAT AKHMEROV® PRP technology. Plasmolifting® DR. RENAT AKHMEROV® technology is widely used in aesthetic medicine, trichology, orthopedics, urology, dentistry, gynecology and other fields of medicine. 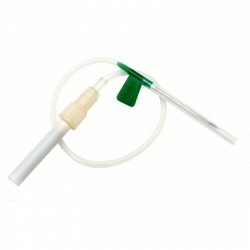 Plasmolifting® treatment is a special form of self-blood therapy. Autologous blood plasma is injected into the body tissues or the subcutaneous tissues. The numerous growth factors in the plasma play a vital role in cell renewal and thus act as a rejuvenative potential in body tissues. This new breakthrough method is scientifically proven and practically proven - Plasmolifting® is suitable for the treatment and prevention of many diseases. Yes, I would like to receive by e-mail the Plasmolifting newsletter about hot information, current offers, trends & topics about Plasmolifting technology. A cancellation is possible at any time. The newsletter is available from Plasmolifting World GmbH. I can revoke my consent at any time in writing or by e-mail to kontakt@plasmolifting.shop.